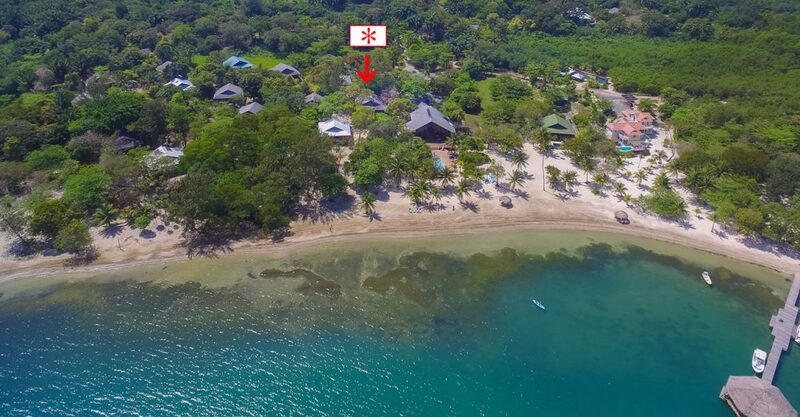 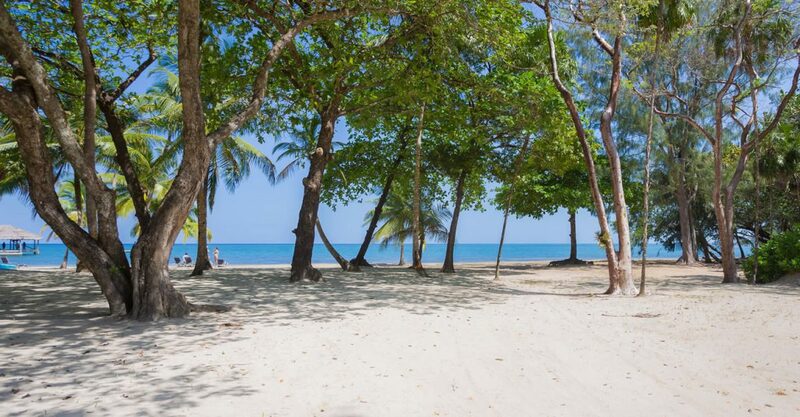 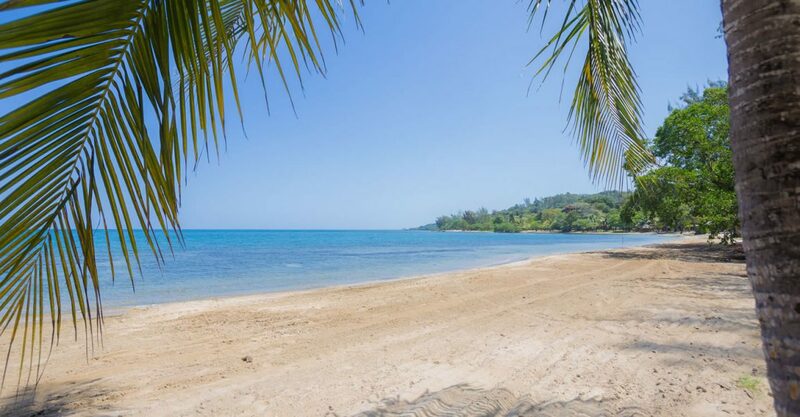 Searching for beach homes for sale in Roatan ideal for enjoying the beachfront lifestyle? 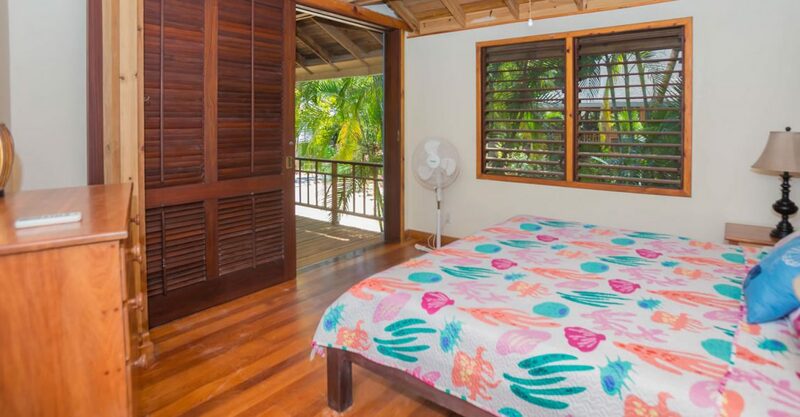 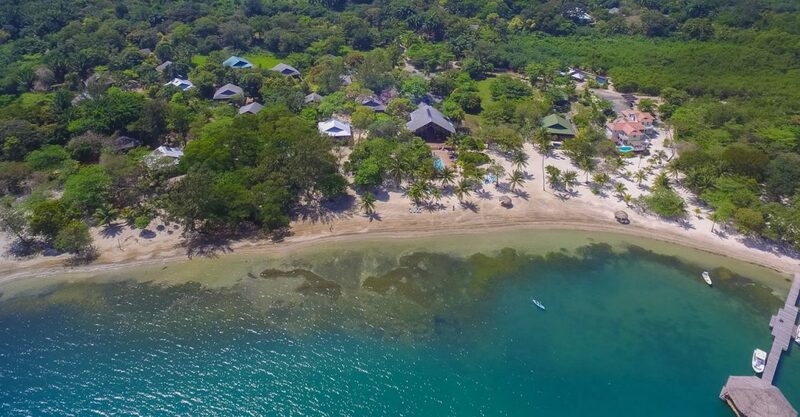 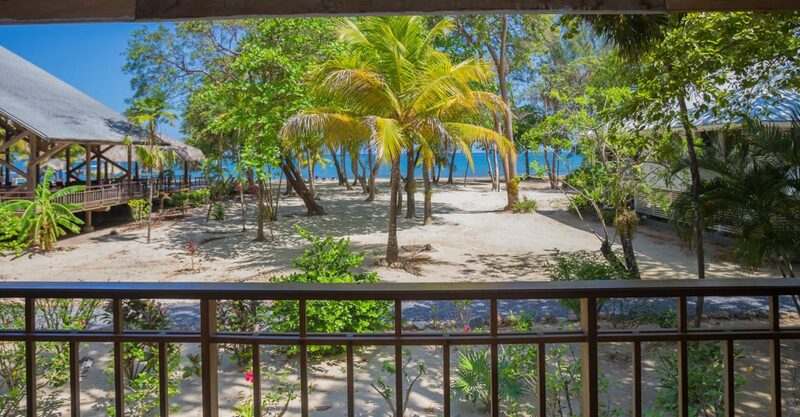 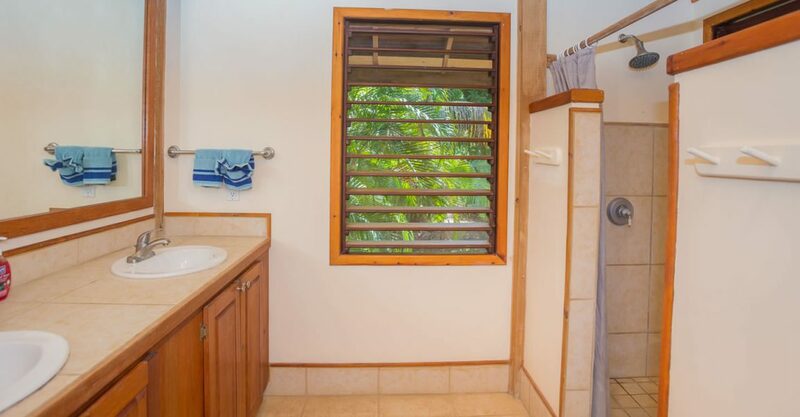 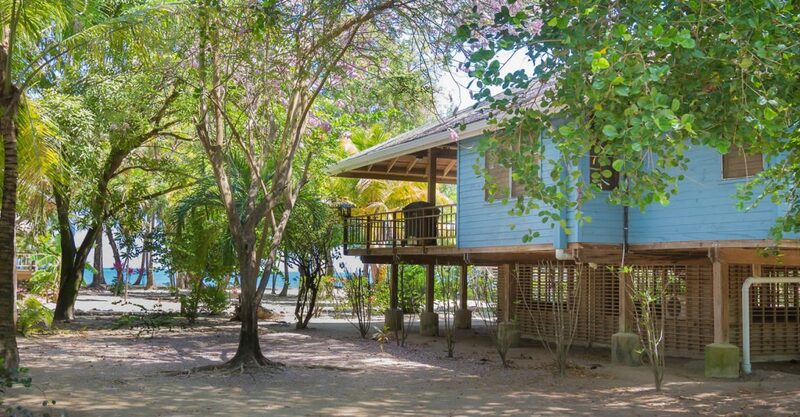 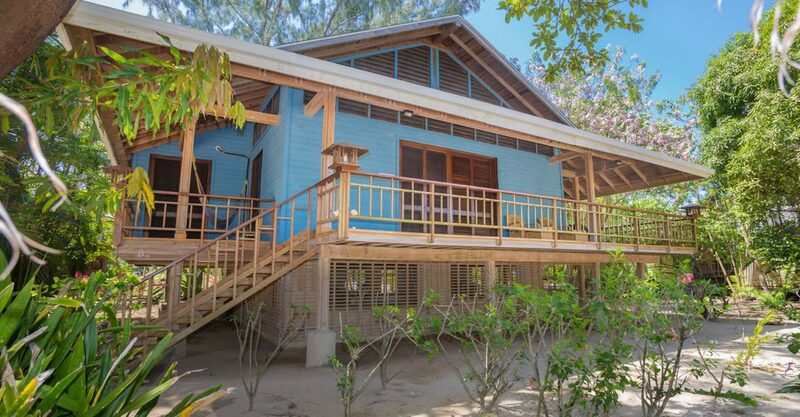 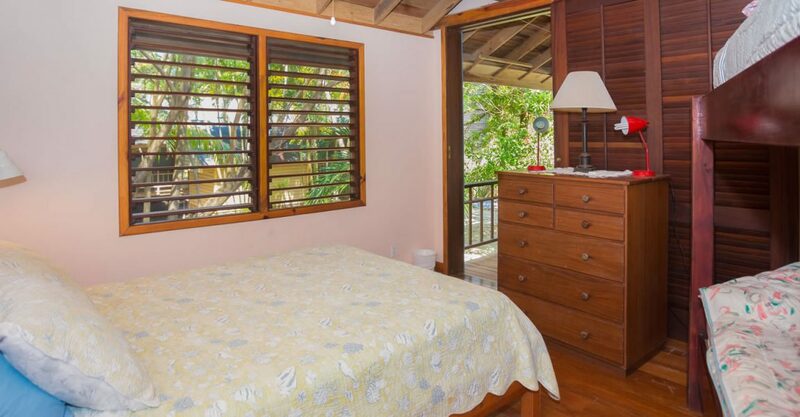 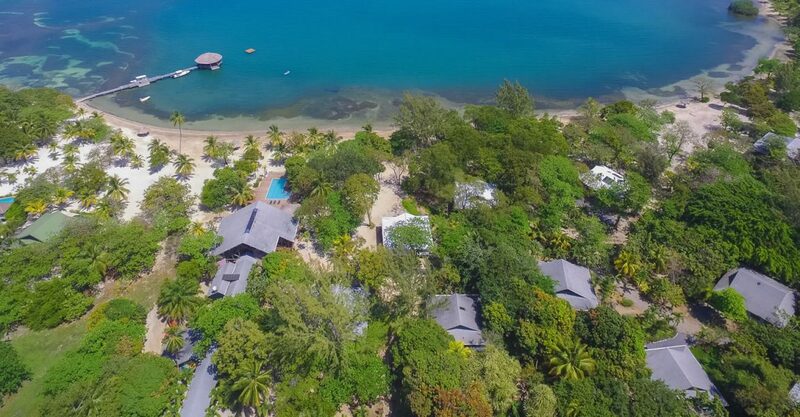 This home is located just steps from the white sand beach and the Caribbean Sea in Palmetto Bay, Roatan in the beautiful Bay Islands. 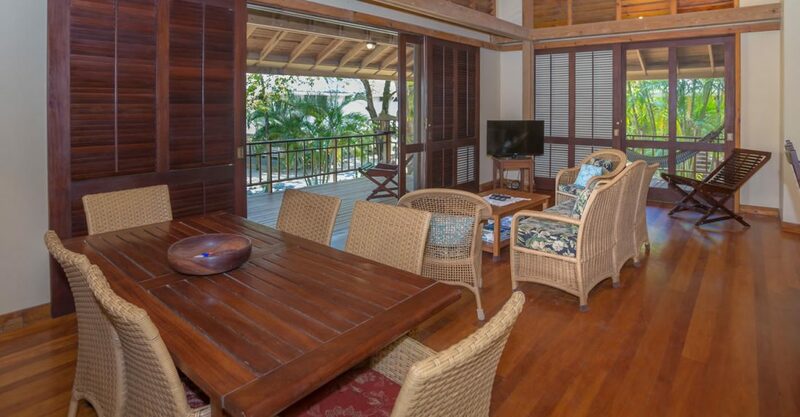 Well maintained throughout, the interior features an open plan living, dining kitchen with doors opening on to an expansive deck. 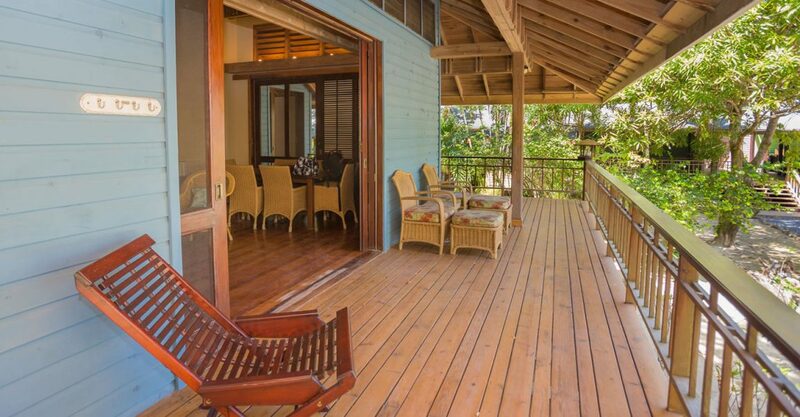 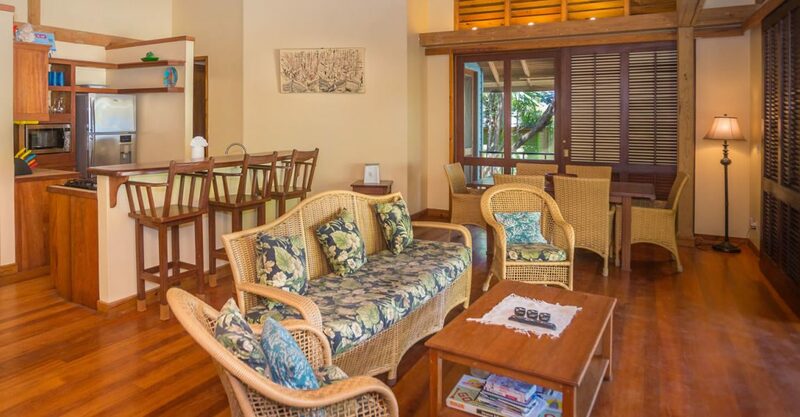 The deck offers views of the beach and the sea through swaying palms. 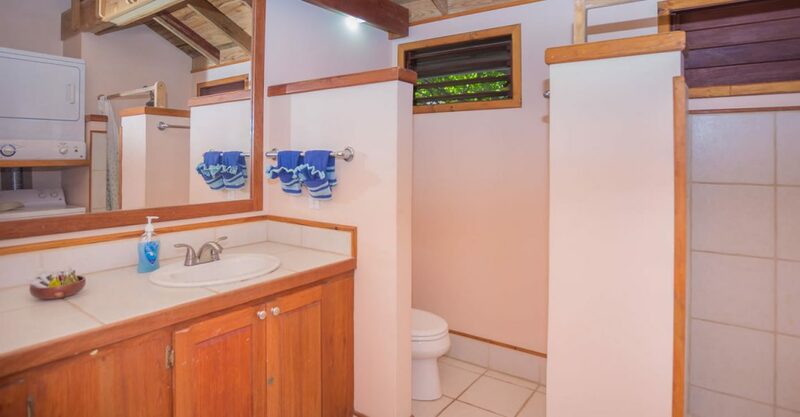 The home offers 3 bedrooms and 2 bathrooms as well as a large storage area. 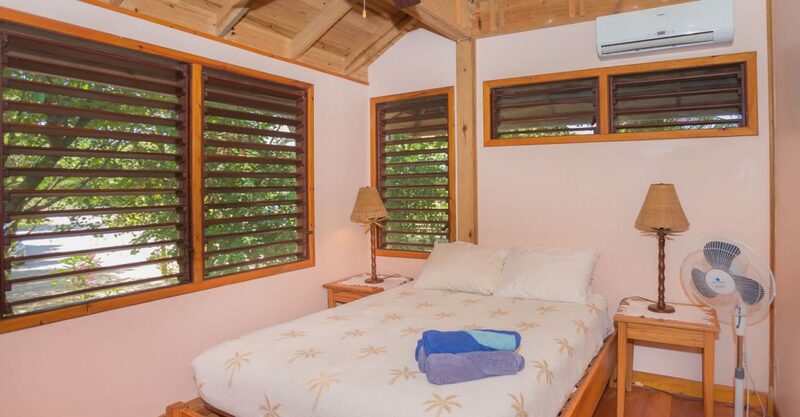 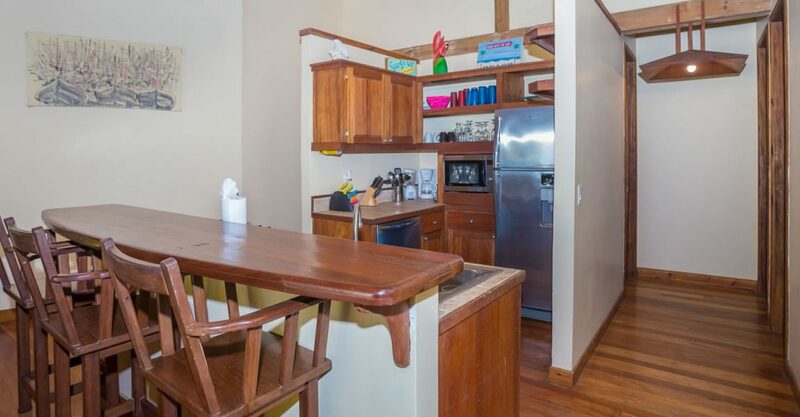 This turnkey home is offered fully furnished and equipped with ceiling fans. 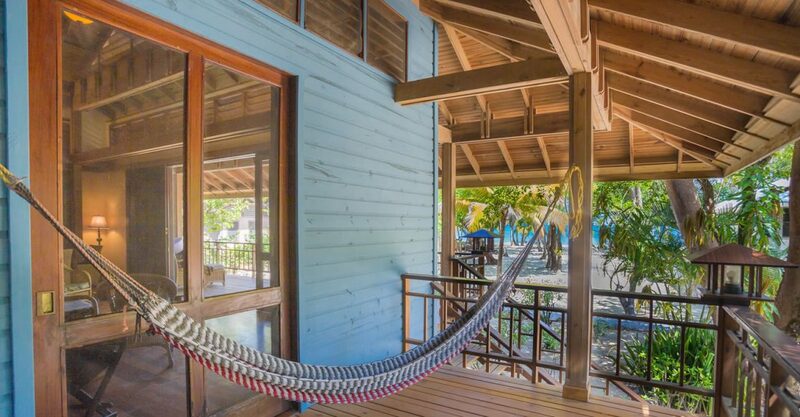 Community amenities include Bulldog security, landscaping, restaurant, bar, pool, white sand beach, dock and dive shop.